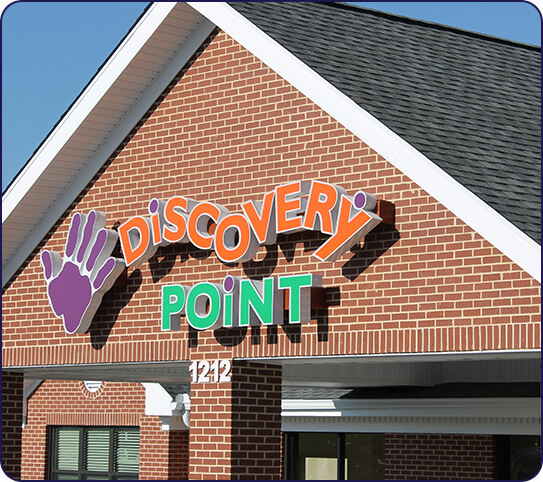 At Discovery Point Kennesaw Due West, we believe in educating the whole child. This means we don’t compartmentalize learning and play. Instead, we combine them to encourage your child’s natural love of learning as well as his or her academic, physical, social, and intellectual growth. 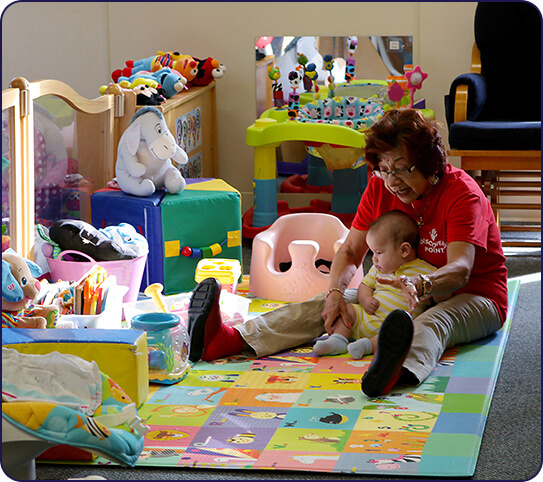 At our child care center in Marietta, we want to maximize your child’s potential for learning. By giving our best, we strive to help your child become his or her best. 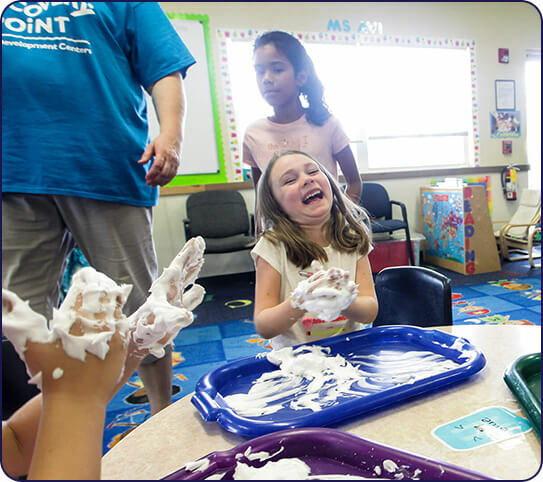 We also provide highly-interactive afterschool programs and are members of the Georgia Childcare Association. 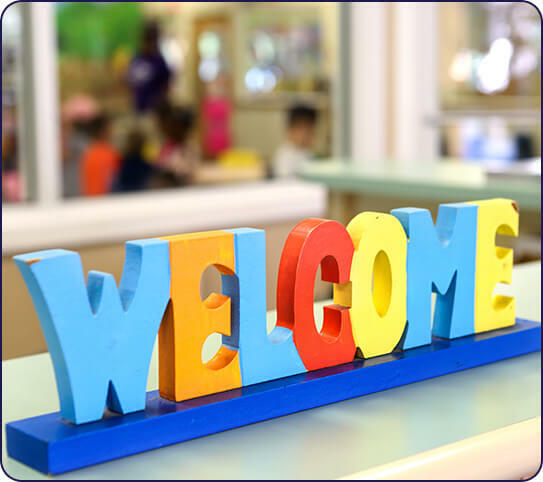 Our child care center has been in operation for over nine years and was recognized as a Quality Rated Center; we even received a Center of Recognition award! 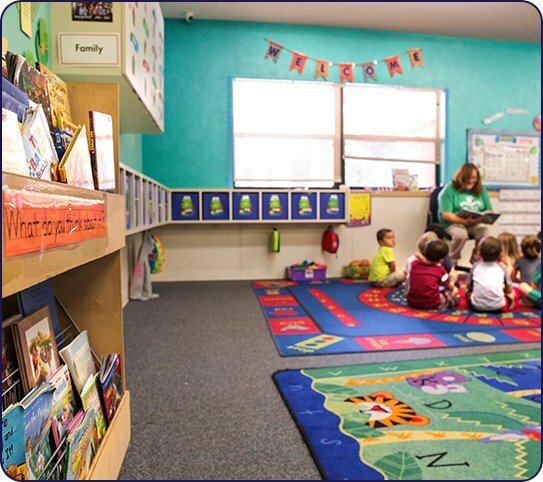 We work to provide an exceptional learning environment for your child that encourages a strong foundation for the future.